If you're looking for a good mystery with plenty of action, strong characterization, and a complex plot, this book is for you. As you try to piece it all together, you'll inevitably find yourself wondering what you would do in many situations, as inner and outward conflicts rise to an exhilarating crescendo. Pearle, the beautiful bride, paves the way in a captivating first chapter as, with horror in her eyes, she walks down the aisle. Then her sudden disappearance wreaks havoc, and she is relentlessly pursued. Trials and tragedy often reveal one's true nature, and Pearle comes out shining as she demonstrates great courage and inner strength. She soon realizes that, out of trials that seem to crush us to the earth, we can rise through God's love and help into a purer and better life than we have ever known. From J. Hendrickson of Bellaire, Michigan on 7/30/2016 . 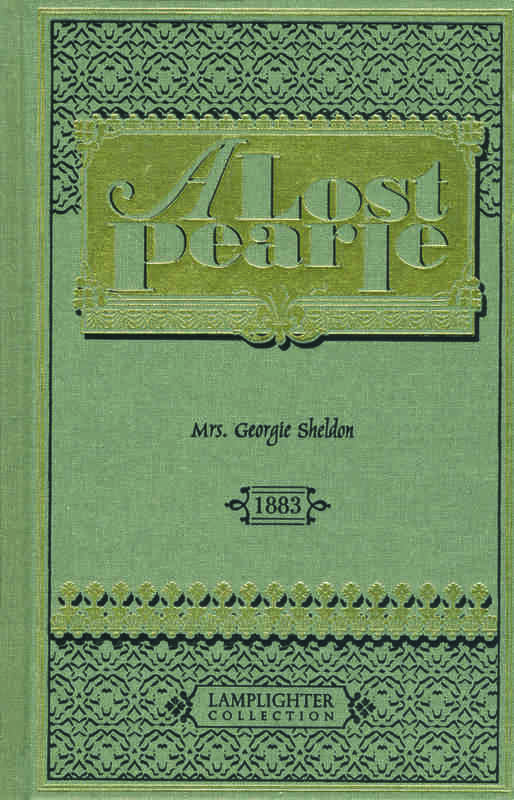 A Lost Pearle is a wonderful example of a young woman who honors her marriage, albeit an undesired one, and is rewarded for her faithfulness when the initial misunderstanding is revealed. The quote on page 428, "Thus blessings ever wait on virtuous deeds, And though a late, a sure reward succeeds" aptly describes the message of this suspense-filled gem for girls ages 12+. Highly recommend!! From LINDA HANEY of LANGLEY, South Carolina on 1/25/2016 .